On today’s video you’ll get a fishing gear list for beginners to help you get started in fly fishing. 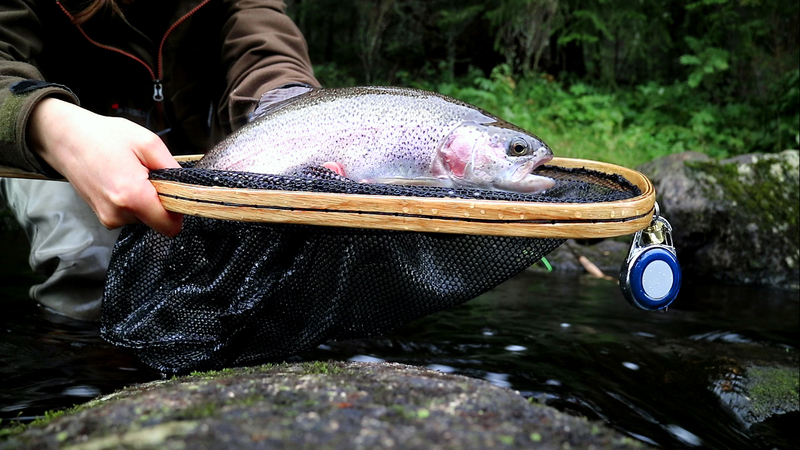 It’s everything you need to know about fly fishing when it comes to trout fishing equipment. Or any other type of fly fishing. If you’re just starting out, you might be thinking what equipment you need to get. And you don’t want to spend too much money before you actually know if you like the sport or not. You would need a set of fly rod. Meaning the rod, reel and matching lines. Obviously you will need few flies. And I’m a big consumer of tippet line. So I always have a few rolls of extra tippet line with me. Also, it’s always good to have a net. Even if you don’t catch anything, at least you look like a fly fisherman. And when you do catch a fish, it’s much easier to land the fish, when you have a net. Especially if you are C&R fishing. To cut the tippet line I always have clippers with me, that’s handy. Of course you can have some other tools as well. But clippers, I would say, are the most necessary. And last, I would recommend to have waders. They are not necessary, but definitely help to find better casting spots. So that’s why I recommend waders as well. You don’t need to buy everything for your first fly fishing try-out. You could try to borrow a fly rod from friends. Or maybe contact a local fly fishing guide to rent equipment. To see if you actually like the sport. Episode 025 of 10K Fly Fishing Experiment. Hours 259 to 262 out of 10000. 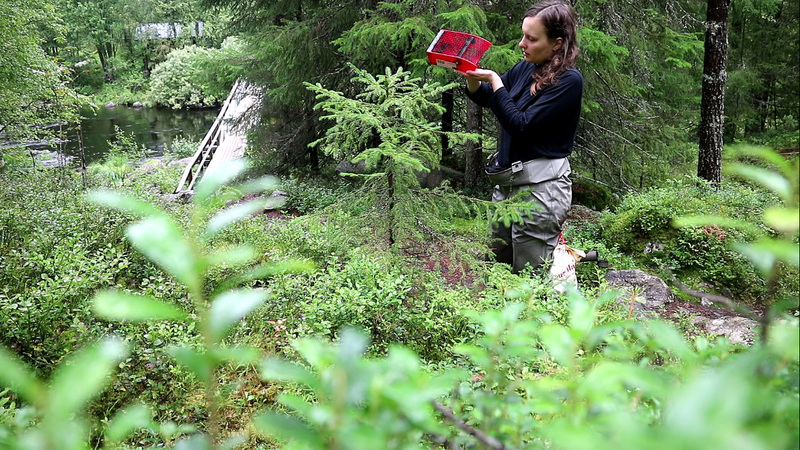 Fly-fishing in Luvankoski River in Hyrynsalmi Kainuu. Fishing in Finland. Thanks for the comment Bernard. True! 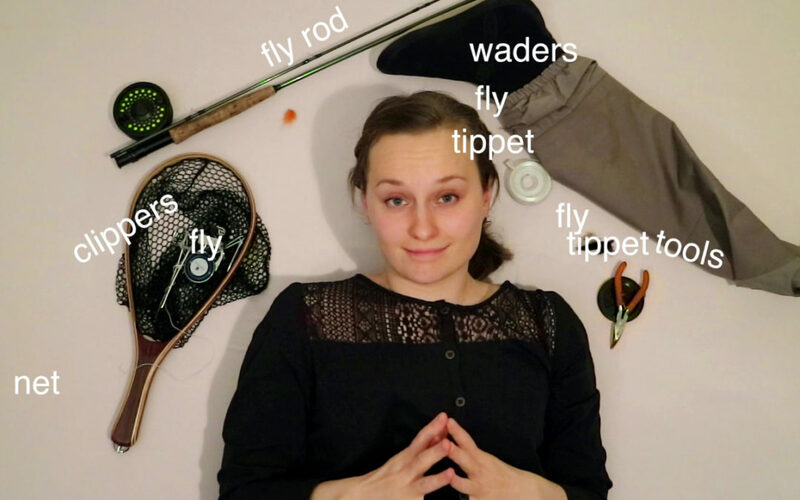 Thank you for such an informative article on the basics you need to fly fish! I always bring a net even when I’m not fly fishing! The picture of the fish you caught looks awesome!